Learn all about Pokemon Go, and how to be the very best. Pokemon Go has millions glued to their phone screens as they wander the real world in search of rare and hidden Pokemon. But what does that pulsing around your avatar mean? And how do you get more candies so you can make your prized Pokemon evolve? We’re going to get to the heart of these questions in this complete and in-depth guide to all things Pokemon Go. So grab a chair, pull out your phone, and let’s get to catching some Pokemon. Make sure to pay attention to your surroundings, and also keep a constant eye on the environment around you. Use the application in Battery Saver Mode to keep your battery from dying too early. Stay safe while usin Pokemon Go, and never download and side-load an outside APK version of the game. Having GPS problems on Android? Try opening up Google Maps, and leaving it running in the background while you play Pokemon Go. Save your Incense for when you really need them. They can be tough to get more of, so make sure you make the most of them. Having connection problems? Don’t worry, the servers have been pretty overloaded since launch. Take a break and come back a little later. That Pikachu will still be waiting. Don’t kill yourself to get to Pokestops. While they can provide some items and eggs, they also aren’t the main purpose of the game. Catching Pokemon and claiming gyms will get you a lot further in your career to become a Pokemon trainer. Due to the mobile nature of Pokemon Go, we’ll be featuring a lot of guides and content from our sister site, Modojo, the best place for mobile, and handheld gaming news. What is this sweet treat, and how do you get more of it? We go over the basics of Candy in Pokemon Go, and how you can get more of it. Learn how to claim gyms, do battles, and take over the world in Pokemon Go. While you can buy this shiny Pokemon themed coins, there are also multiple ways to earn them throughout your trainer career. 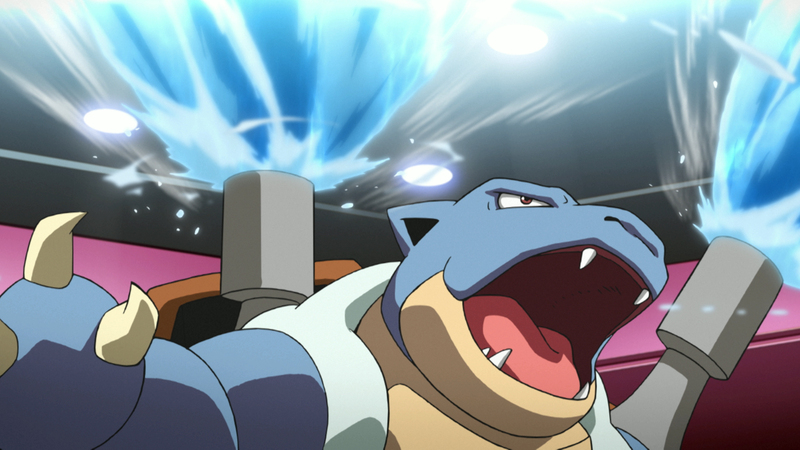 Earn more Stardust to evolve and level your Pokemon up to make them stronger. Looking to relive your Pokemon Yellow adventure? Well, the first step is to catch a Pikachu. We’ll show you how to get one right off the bat! Find out what you need to do to nab yourself some Great Balls, and make catching Pokemon easier than ever. Are your Pokemon ending up weakened, or fainted? This guide will teach you everything you need to know to get them back on their feet, and ready to take on the world. Just getting started in Pokemon Go? Be sure to check out our no-nonsense guide to getting your Pokemon trainer adventure rolling with ease. We’ll have even more Pokemon Go content coming your way, so don’t forget to check back often for new secrets, tricks, tips, and tons of more information as we unravel the secret behind this geolocation-based Pokemon trainer experience.